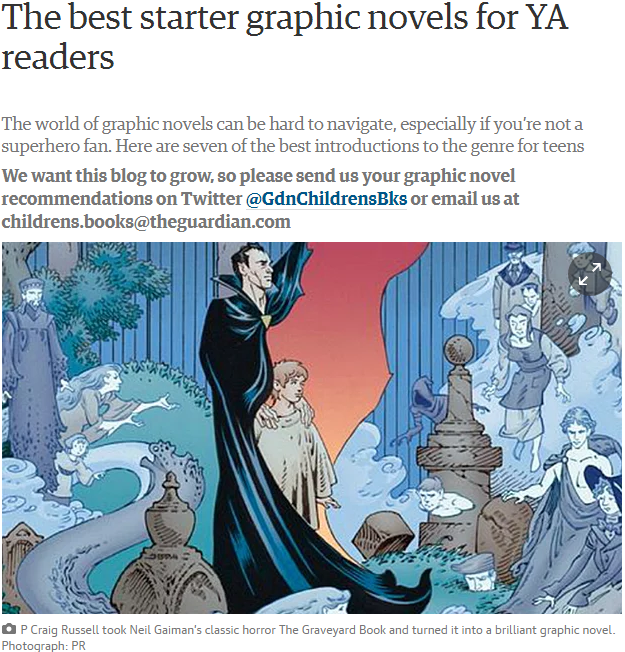 The guide is designed to support students in Education programs who are researching or using children's and young adult literature in their teaching practice and research. In this guide you will find information about Library material including books, journal articles and databases; as well as the many web based resources that discuss, analyse, inform or promote interest in children's literature and young adult's literature. Children's and young adult literature is an important part of Fisher Library's Curriculum Collection which includes recently published material but also literature published for children and young adults since the early twentieth century. 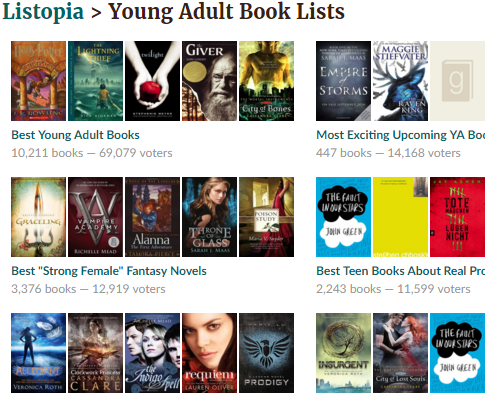 The Curriculum Collection has many new books for reader's of all ages. The Curriculum resources collection is on Level 5 of Fisher south includes picture books, books and readers for beginning and young readers and many books for your adult readers, fiction & non-fiction; as well as graphic novels, educational toys and models. When you use Library Search use Refine my results on left of screen to Location: Curriculum . You can find the previous winners of the Children's Book Council of Australia (CBCA) Book of the Year Awards in the Fisher Curriculum Collection, along with many of the titles on the Notables list for 2019. Tales from the inner city, written and illustrated by Shaun Tan, is available in the Fisher Curriculum collection, Level 5 Fisher south. Shaun Tan is an award winning artist, illustrator and author. His work has won or been nominated for over 100 awards. In 2011 he was awarded Astrid Lindgren Memorial Award, honouring his contribution to international children's literature. 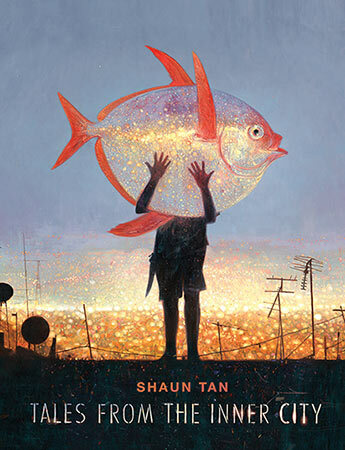 For more information on Tales of the inner city and his other books visit Shaun Tan's website where you can also find essays and other information about his books . See also a the Allen & Unwin Website for a Commentary by the author and Teachers' notes for Tales of the inner city. Do a Library Search for other books by Shaun Tan held in University of Sydney Library collections. This beautiful graphic-novel adaptation of the Academy Award nominated film 'The Breadwiner', inspired by Deborah Ellis's beloved novel, tells the story of eleven-year-old Parvana. When soldiers burst into her home and drag her father off to prison, Parvana is forced to take responsibility for her whole family, dressing as a boy to make a living in the marketplace of Kabul, risking her life in the dangerous and volatile city. By turns exciting and touching, Parvana is a story of courage in the face of overwhelming fear and repression. Readers will want to linger over this powerful graphic novel with its striking art and inspiring story. See the Allen & Unwin webpage for Teachers' Tips Lesson Plan (scroll down for link). Click on the book cover below which links to the Library Search entry for this title which is held in the Curriculum Collection, Fisher Library. AustLit provides guides for teaching Australian literature, links to useful resources for many texts, including information on how to embed Aboriginal and Torres Strait Islander perspectives in classrooms. English Teachers Association of NSW. Use search box to search for your key words or phrases, alternatively explore using the resources tab on the site. From your ABC this is a free resource. Search this site for resources by subject, school year and resource types include videos, articles, games, digibooks and more. Australian Curriculum Lessons is a free website for teachers and educators to access a vast range of lesson plans, teaching resources, posters, unit overviews and more. All resources generated by teachers for teachers and are aligned to the curriculum. We create units of work and learning activities that can be downloaded from the Cool Australia website and taken straight into the classroom. The learning activities are year level specific, from Early Learning to Year 12. All are linked to Australian Curriculum standards and the Early Years Learning Framework outcomes. Discover learning resources on Scootle - a national repository that provides Australian schools with more than 20,000 freely available digital resources aligned to the Australian Curriculum. Teachers TV Australia is a free service to education professionals across the nation from early childhood to University level education. Free registration. Login required, some materials are free.